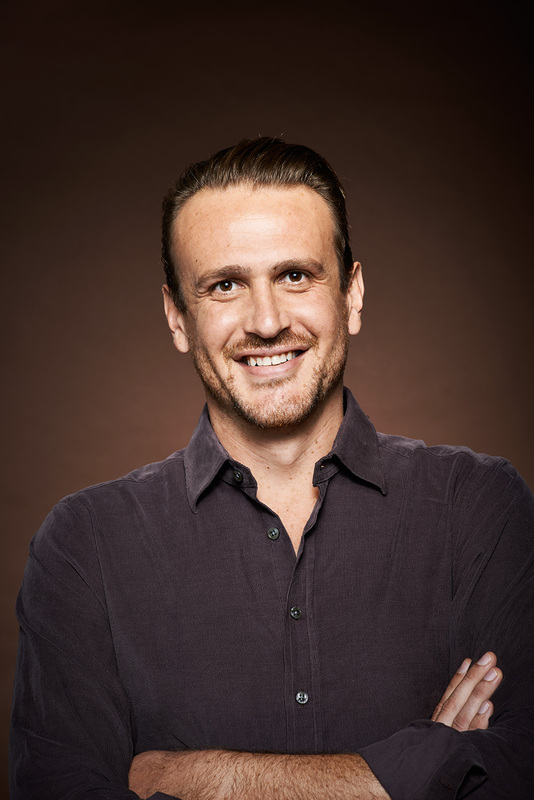 Jason Segel, if nothing else, is a man of many influences. In this week’s episode of Indiewire Influencers, he talks with Indiewire Editor in Chief Dana Harris about “Primal Fear,” Roald Dahl books, Jimmy Stewart and Peter Sellers’ performance in “Being There” – and that’s just the beginning. In many ways, the culmination of those combined cultural experiences shapes his work as David Foster Wallace in James Ponsoldt’s “The End of the Tour.” In playing the late, beloved writer, Segel found a challenge that had been lingering on his periphery for a while. For more, including which 90s one-hit wonder led to a surprising portion of the conversation that inspired the film, listen to the full interview above.